Pennsylvania residents can access help for alcohol addiction by calling any of these alcoholism helplines. Connect with a professional to provide information and support for recovering from alcohol abuse. Delphi Health Group provides access to information and resources for alcohol treatment. Call the alcohol helpline at (866)-520-2708 any time of the day, any day of the year to get connected. Remember, calls are toll-free, and 100% confidential. Learn more about the treatment approaches available to help one in need. 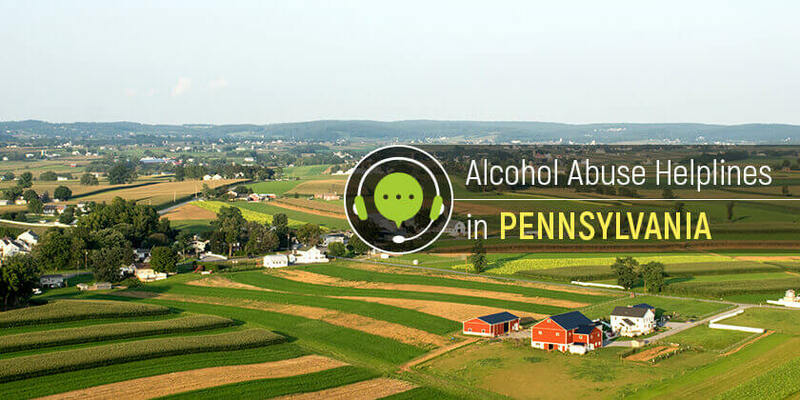 Get Help Now, the alcohol help hotline of Pennsylvania’s Department of Drug and Alcohol Programs connects residents struggling with alcohol abuse with the appropriate treatment services available in the state. Call the alcoholism helpline at 1-800-662-HELP to speak with a professional that will offer treatment advice and counseling, and make referrals to the rehabilitation facilities within the state. National Drug Helpline provides 24/7 information and addiction treatment services for people with alcohol dependence. Get advice on alcohol detoxification and receive referrals to reputable treatment programs near you. Call the national abuse hotline at 1-888-633-3239 to speak with a representative. Pennsylvania state has a wide range of resources and treatment services available for people with alcohol problems to access and begin the journey to recovery. Call these alcohol hotlines free numbers today.